It’s time for fall garden care and clean up. If your garden is anything like mine, it has been totally fried by the drought and relentless summer heat. I vacillated between trying to get my very-thirsty plants enough water and feeling guilty about using precious water when we are experiencing the worst drought ever. Hearing the messages that we need to dramatically reduce our water use and that we can’t expect much if any rain this winter made me feel very self-indulgent about watering my garden. So I watered, then I didn’t, then I panicked when my plants started wilting, and watered again until I felt too guilty. Needless to say, my garden looks awful. My container plants suffered the worst – many will need to be replanted or, better yet, retired. Clearly I need to completely rethink the whole garden and start replanting with drought-tolerant plants. That will be a slow process. This is not cheap as you all know! And because no one really knows what the hell will happen next and solid advice for our new reality is slow in coming, that’s probably a good thing. It will be a little while before the experts figure out the best way for us to deal with it. In the meantime, pray, chant, dance for rain; whatever you think might work, but do it because things are looking really bad. The best I can tell you right now is to cut back your damaged plants, but not too much. They don’t need more stress. Clean up fallen garden debris thoroughly and mulch like crazy – 3″ at least, keeping it a little bit away from the crown of your plants and at least 5″ away from tree trunks. 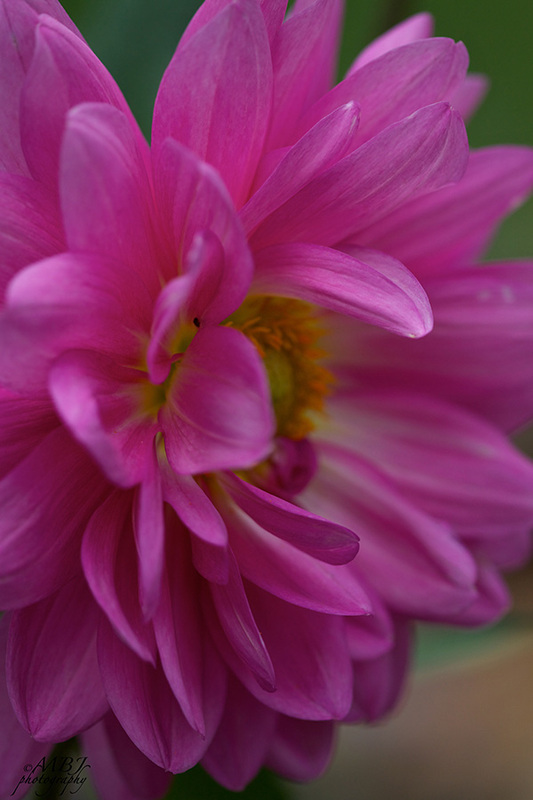 As for dahlia tubers, in our warm climate you can leave them in the ground to overwinter. After they have died back, cut the stems back to between 1″ and 4″, clean up the surrounding area, and put down 3″ of dry mulch. They will re-emerge in the spring when the ground warms up again. One caveat is if you live in an area near the canyons or in the foothills where you get more than a light dusting of frost. In that case read this post that Mary Beth did a while back about digging up and storing your dahlia tubers. That’s it for now. I’m out to the garden to start triaging my sad-looking plants.